Good company and great food makes an amazing gathering. 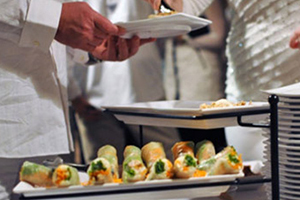 Let fuAsian culinary artistry take the burden of cooking from you so you may enjoy spending time with your guests. Meet fuAsian’s eclectic team. 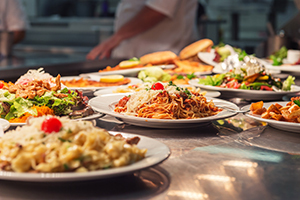 Sample the food before presenting your guests with a custom menu. 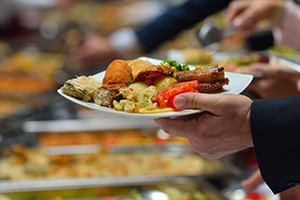 Whether you’re planning a small dinner for 10 or an elaborate event for 1000 people, we have the professional expertise to help plan, coordinate and execute every aspect of your event.